iPhone 5 is coming soon to Celcom! Pre-order yours today! Yup, you got it right! 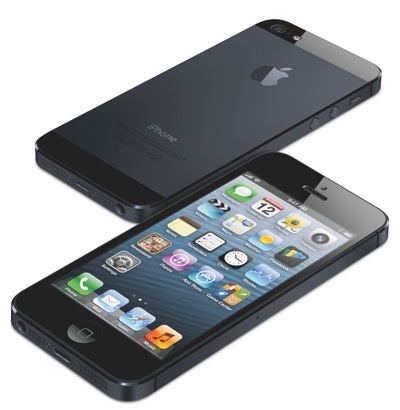 iPhone 5 is coming soon, REAL SOON! Finally, the long awaited iPhone 5 is arriving on the best network, none other than Celcom! And guess what? You can get your hands on the world's most sought after smartphone and be the first to experience it with just a RM200 deposit with the best network and the best plans (check it out HERE!) 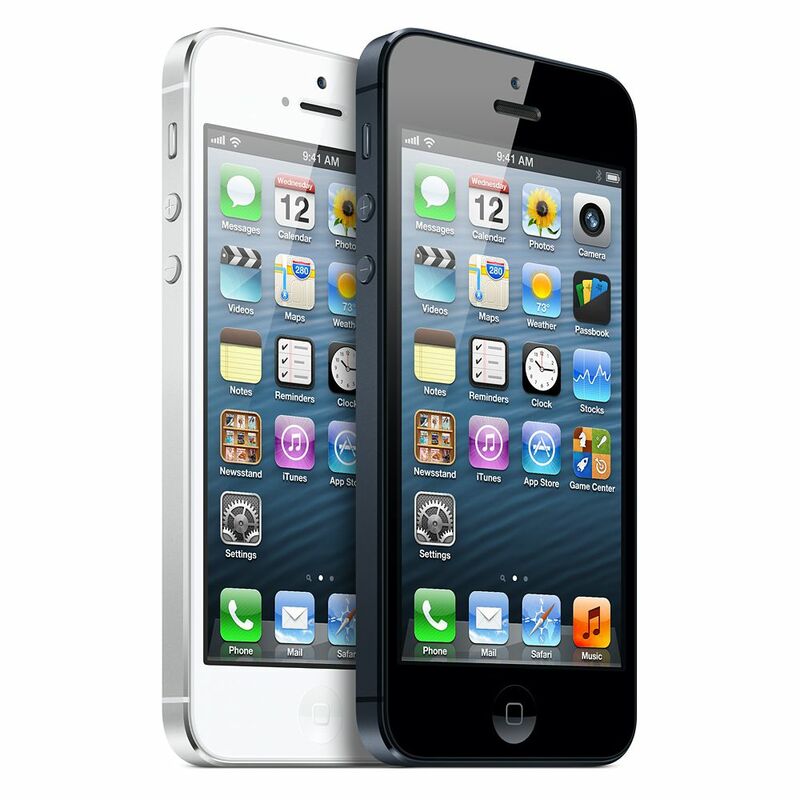 With just RM200 deposit, not only can secure your iPhone 5 but also get invited to the launch to be one of the first in Malaysia to own the iPhone 5. Like everything else they do, this is certainly yet another Celcom advantage we can all enjoy. I know all of you just can't wait to see how the iPhone 5 plans are with Celcom. Just so you know that they have history of having the most competitive iPhone 5 price and package among all telcos! There's no excuses for you to not register with Celcom which also known as Malaysia's best network. Celcom has the widest network coverage anywhere in Malaysia, indoors, outdoor and on-the-move. Not only that, Celcom also offers the best network quality, be it messaging, voice calls and video calling. I bet you also know that Celcom gives you the richest web and video streaming experience with its stable surfing, email, etc. 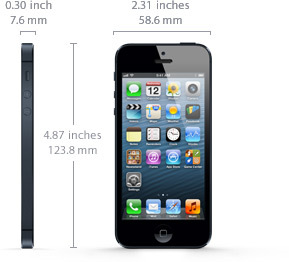 Why iPhone 5? It's the biggest thing to happen to the iPhone since the iPhone. It running on the latest iOS 6 and A6 chip, you can experience performance and graphics up to twice as fast, with battery life to spare. The wide 4" Retina display gives you even more to see, and is more vibrant too. With an 8MP camera in your pocket at all times, you won't need other. Of course, it's built-in with Siri, your own personal mobile assistant. Great thing? You get to choose from 16GB, 32GB or 64GB as your desire. Though we don't have details on prices and packages yet, you can still check out Celcom First plans at www.celcom.com.my!